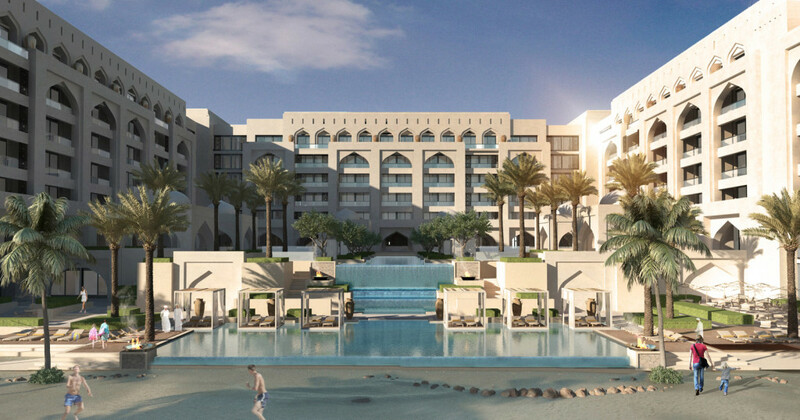 Taameer Investments appointed GAJ as lead consultant to design their first hotel development in Oman, which is to be operated by Shaza Group. 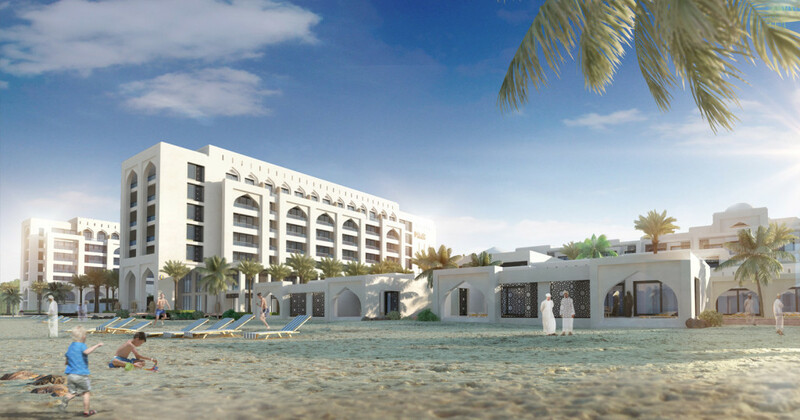 The hotel is to be positioned as an international 5-star luxury hotel, and is located on the beach in Salalah. The hotel is aimed primarily at the GGC market, however international travellers are also expected. 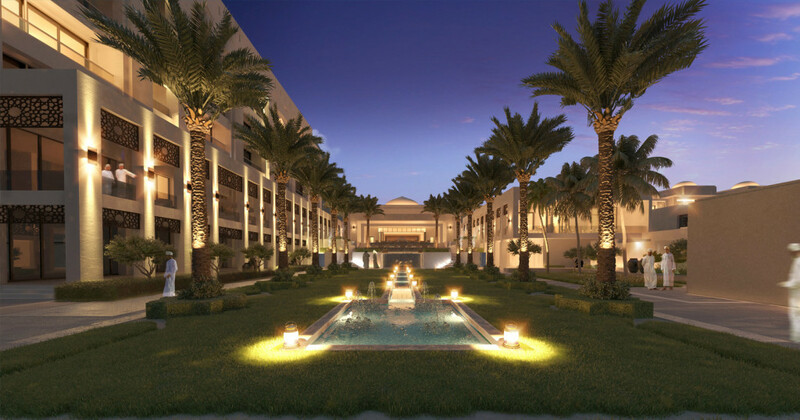 The hotel consists of 286 keys, with both standard hotel rooms and suites as well as honeymoon and spa villas. 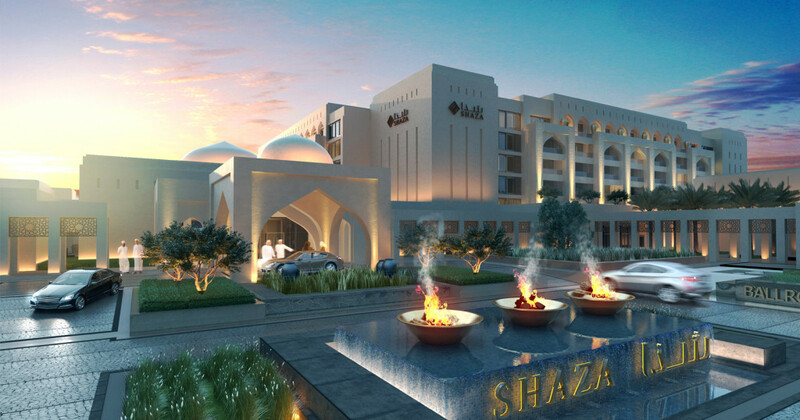 The hotel also includes five food and beverage outlets, a ballroom, meeting facilities, external landscaped pool deck, spa, health club, kids club and executive lounge. 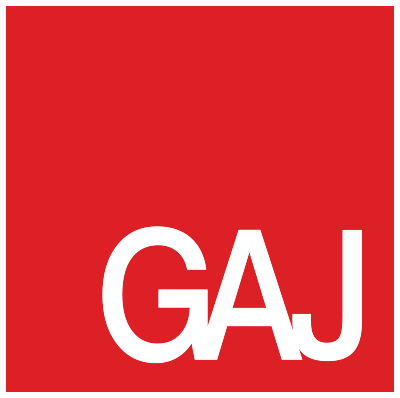 As lead consultant GAJ are responsible for all pre-contract services, local authority approvals and are also responsible for closely liaising with the site supervision consultant, due to the fast track nature of the construction programme.